I follow Benebell Wen on FB and Twitter. She has been a guest on my podcast and she is some one I admire. She follows Arwen Lynch on Youtube and recently Arwen posted the #tarottag15. I am not good about following Youtubers because I just run out of hours in my day but I have enjoyed Arwen’s shares on other social media so I went and checked this one out. It was really interesting to me but as I am not a Youtube posted, I thought I would follow in Benebell’s footsteps and post it on my blog. 1. What is your current favorite deck? My Current Favorite Deck isThe EveryDay Witch Tarot by Deborah Blake and artist Elisabeth Alba. I love the images as they speak to me about my Witchy path. Almost every card has a lovely cat friend as well. I am just really enjoying this deck and using ti on my Path to RS2017 posts. 2. What Tarot card do you think stands for who you are now? 3. What Tarot card do you think stands for who you want to be? 5. Do you have any cards that you MUST love in order to work with a Tarot deck? I really don’t have any specific cards I HAVE to love but I really prefer illustrated pip/minor arcana cards to just the symbols. I started with Rider-Waite-Smith deck and really connect better to images than just a collection of the pentacles, swords, cups or wands. 6. 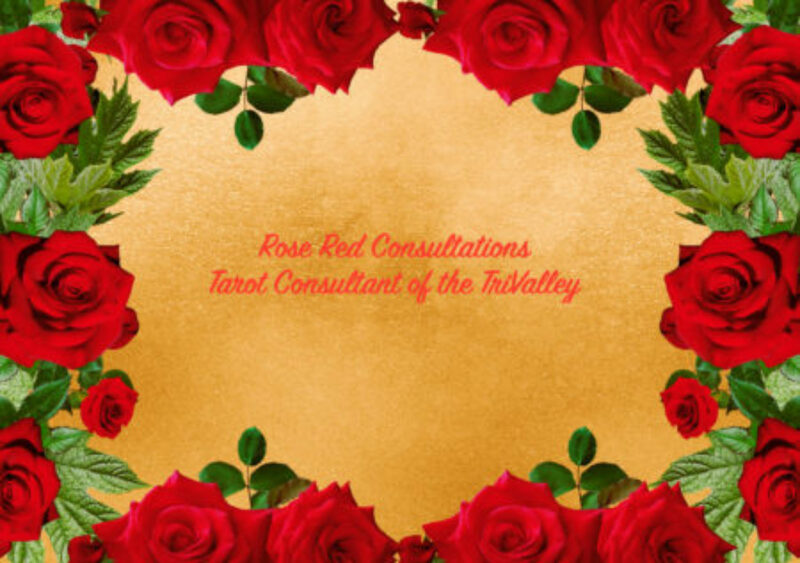 Why Tarot and not some other divination system? 7. What’s the first book you can remember reading about Tarot (other than the LWB [Little White Book]? My first book was by Mary K Greer, Tarot for Yourself. It is one I recommend over and over for beginners who are just starting out and want to know the basics. Mary is very clear and focused. It is more of a workbook which is why I love it. There have been many others since that I have added and would suggest like Holistic Tarot by Benebell Wen, Learning the Tarot: A Tarot Book for Beginners by Joan Bunning, Tarot for Beginners: A Practical Guide to Reading by Barbara Moore, and Tarot Wisdom by Rachel Pollack to name just a few. All of these authors have many more books to expand one’s knowledge of Tarot but these are ones I can’t live without. 8. What Tarot person would you like to sit down with for a chat about Tarot? Dead Tarot Folks: Well Pamela Coleman Smith is my choice. I would love to know more about her art and her connections to the Golden Dawn as well as why she chose to go with AE Waite when he left the Order of the Golden Dawn. And really I am sure she never realized how influential her art work would be 100+ years later. As I said before I don’t really watch Youtube Channels but I will have to check this out now. I know, I know.. I read blogs! 10. How many Tarot decks do you have? Hmmm I have about 80 to 100 decks I think. I will have to count them! 11. Do you mix oracles and Tarot when you read? I have done so in the past usually pulling cards from a oracle to start the reading and get some focus on the question. Once the quarent is comfortable with that we dive into a reading. If it is some who is already comfortable with readings I add Charms sometimes or Oracle cards to enhance the reading’s depth. 12. Have you ever created your own Tarot card or deck? I have not created my own deck but I have created my own spreads. I would like to put them together in a book at some point. 13. Do you read for yourself? I definitely read for myself! Every day I pull one card and some times I share it and some times I don’t. Just depends on my mood and what the card brings up for me. It is the beauty of Tarot apps! I can carry 4-10 decks on my phone and pull a card as I need! Crazy technology! 14. What are your favorite questions to be asked when you do a reading for someone else? Hmm well I guess the best is when some one is open to exploring their question from all angles. I like the “What do I need to know right now?” More top explore with the person getting the reading. 15. What’s the craziest thing that’s happened to you during a reading? The craziest thing that has happened to me I would say is being in the middle of a public event reading for a client when a small group of people have walked but looking at us and having them shout “They are great! My reading last year was spot on!” It was a bit jarring to have that shouted at your booth at an open air event but very cool too. The group came back around and got readings and the “shouter” said they wanted me again this year as I was so helpful last year. Kinda reassuring that the work you are doing is actually appreciated.